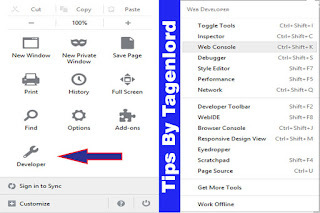 Best Css Coding Tools You Must Try ! 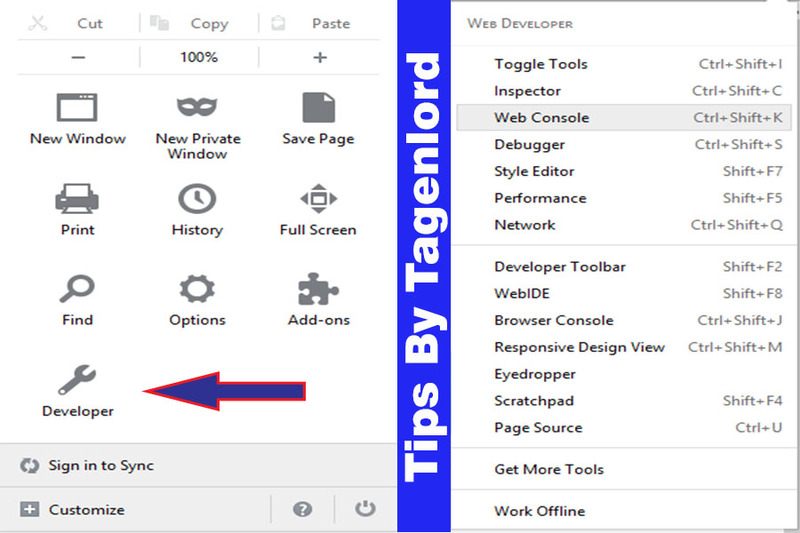 Home / Coding / software / Tips / Best Css Coding Tools You Must Try ! 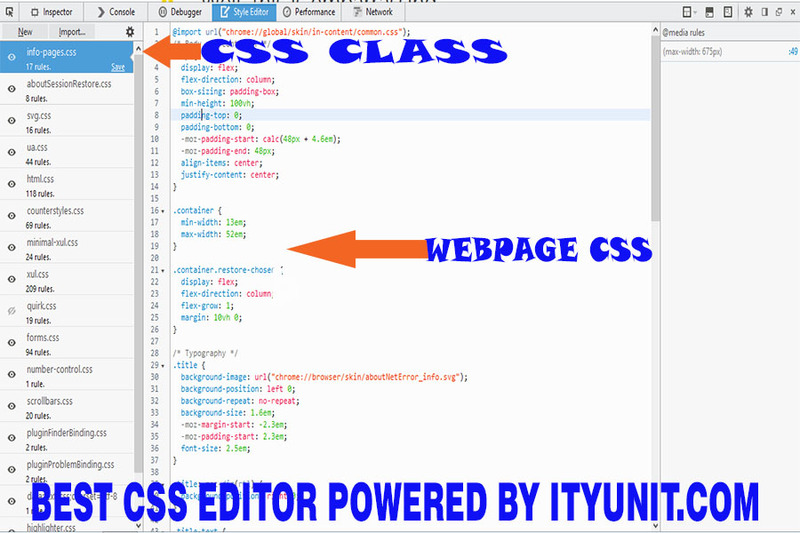 Hi ityunit fans blogger and webmaster fans am here to show best tools to edit and customize your blog css and templates without any stress. 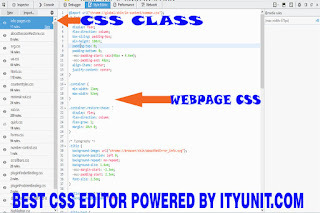 It has many beneficial potential to us blogger and also webmaster in terms of developing their website css (cascading style sheet) most people thinks that css editing has no visual or displayed design.